Bingham Memorial Hospital is proud to introduce Dr. Nicholas Pearson, fellowship-trained orthopedic surgeon with a specialty in sports medicine. Dr. Pearson received his Bachelor of Science in Biology from Brigham Young University-Idaho in Rexburg and earned his Doctor of Osteopathic Medicine at A.T. Still University – School of Osteopathic Medicine in Arizona. He completed his residency in orthopedic surgery at Genesys Regional Medical Center in Grand Blanc, Michigan, affiliated with Michigan State University. He was named Chief Orthopedic Resident during the program. He then participated in a prestigious orthopedic sports medicine fellowship at the University of Rochester Medical Center in Rochester, New York, where he provided medical care for athletes from several high schools and colleges in the Greater Rochester, New York area. He also provided professional team coverage for the Rochester Red Wings, the top Minor League Baseball affiliate of the Minnesota Twins and the Rochester Rattlers, a Major League Lacrosse team. In addition to caring for athletes, Dr. Pearson received advanced training in orthopedic surgeries for the general public. He is board eligible with the American Osteopathic Board of Orthopedic Surgeons. Dr. Pearson’s father, a physical therapist, was one of his main inspirations to study medicine. “I saw how my father helped to improve people’s lives and well-being, and I knew that was something I wanted to do as well.” He also spent many years working construction and was amazed how the skillset and working with his hands easily translated into being an orthopedic surgeon. Because of Dr. Pearson’s sports medicine fellowship, he is expertly trained to care for the needs of all community members and athletes. 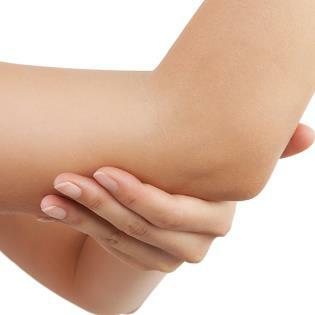 In addition to the procedures a general orthopedist performs, he specializes in minimally invasive shoulder, knee, elbow, and hip arthroscopy and is able to perform life-changing surgeries with significantly decreased healing times. He brings to South-Eastern Idaho many state-of-the-art procedures such as hip arthroscopy and other new and innovative techniques in shoulder and knee surgery. 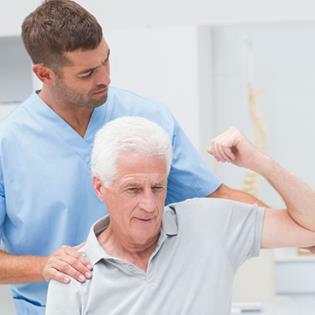 Such procedures help patients continue their active lifestyles and preserve the patient’s native anatomy and function, promoting overall joint health. 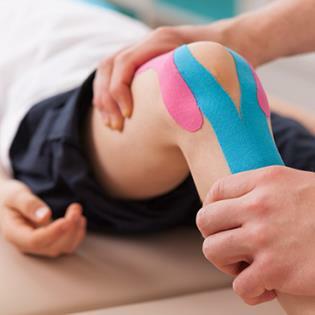 In addition to treating on-the-field injuries that keep athletes sidelined, he also treats the nagging injuries and pain many people suffer from simply living life. As a Blackfoot High School graduate, Dr. Pearson looks forward to providing medical care to his hometown community. His wife, Lacie, is originally from Arizona, but they met at BYU-Idaho. Together, they have five children: four boys and one girl. When he’s not practicing medicine, Dr. Pearson enjoys spending time with his family and friends and being outdoors—camping, hiking, biking, fishing, and golfing. And, having participated on the rodeo team in high school, he also loves riding horses.